LooperSonic is a multi-track audio looper and recorder that will take your loops to the next level. Use it like a loop pedal to make loops, and then arrange those loops into complete songs with cut, copy, trim, paste, reverse, and undo/redo. 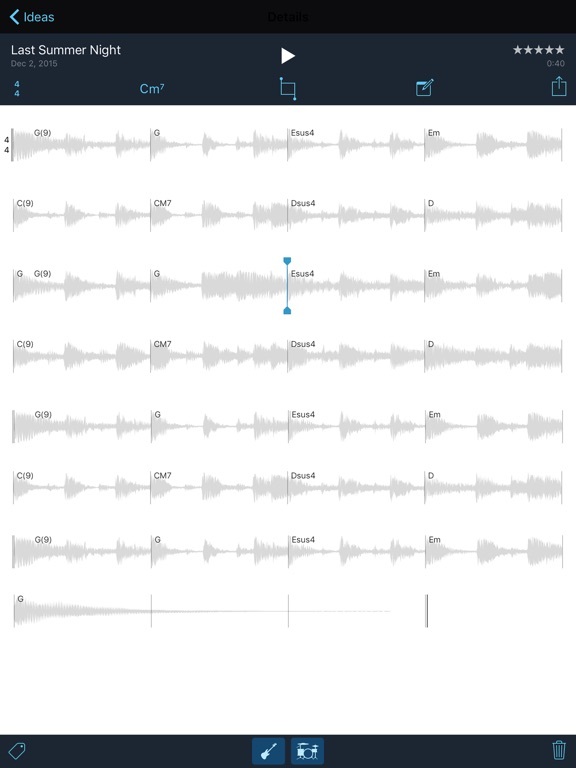 Use cut, copy, trim, and paste to structure your loops and recordings into a song. 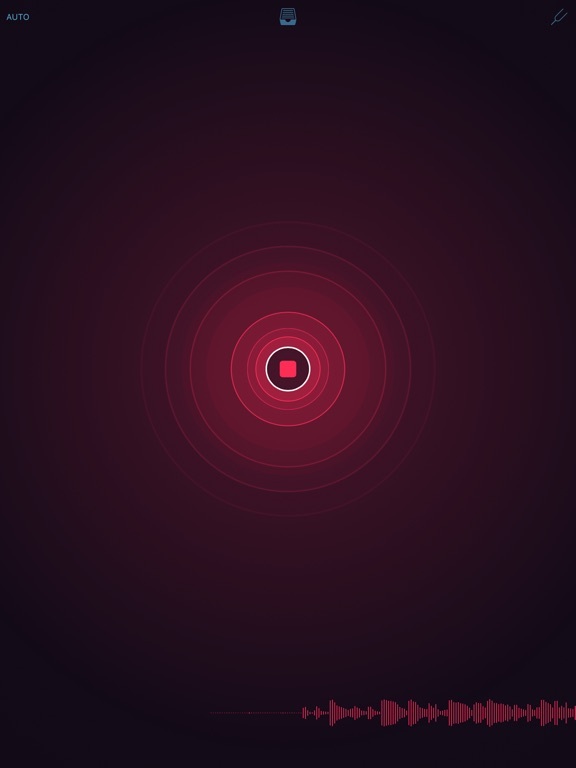 Turn a loop into a backing track for a verse by duplicating a loop for a few bars. Merge tracks to make room for more recordings. Undo and redo recordings and edits up to 100 times. Designed in the style of a familiar pedal box for effortless, uncomplicated, no fuss operation, Ostinator is a single track stereo phrase looper focused on hands free control during live performance. Use it to create anything from long loops to short decaying echoes. Crossfading options enable creation of seamless drones and overdubbing offers undoable “sound on sound” layering. All performance controls are available on a single screen but Ostinator’s main strength is painless remote control while it runs in the background. – Audio file import & export via iTunes. – Hands free operation using a MIDI controller. – MIDI assignable to every performance parameter. – Optional, adjustable crossfading for seamless loops. 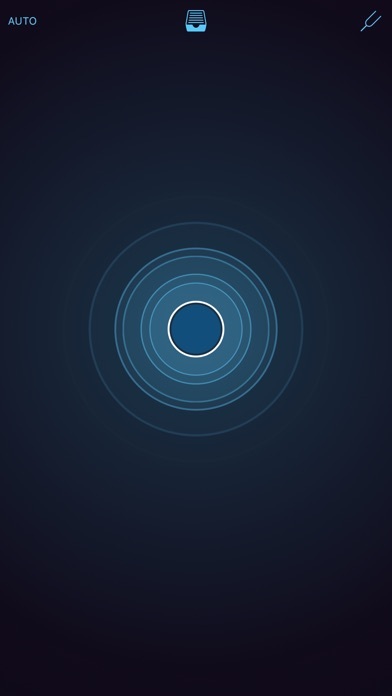 – Adjustable fade out time when playback stops. 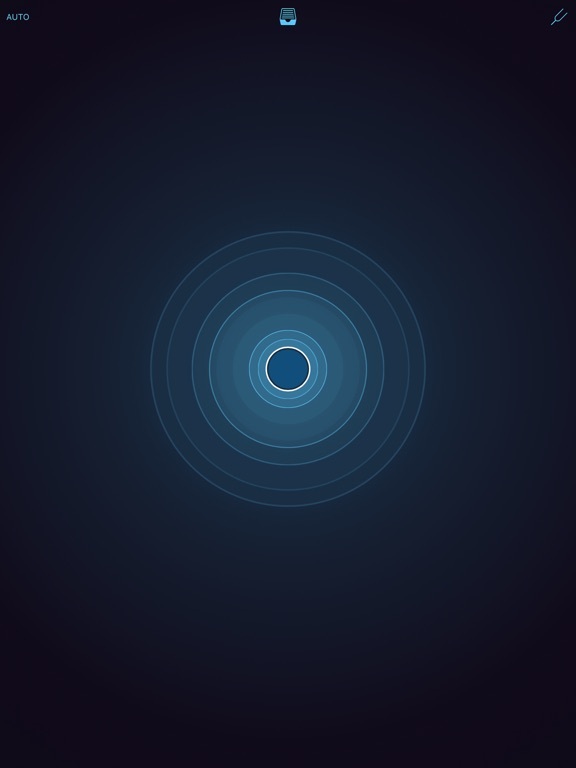 – Adjustable loop feedback for infinite looping or echoes. – Re-trigger mode, loops can be restarted. – Prerecorded loops can be loaded with MIDI program change. – Up to 12 minutes of stereo recording time. – Get up and running quickly with onscreen help. Loops can be loaded, triggered and recorded remotely using MIDI controls (i.e. from footpedals or a sequencer). 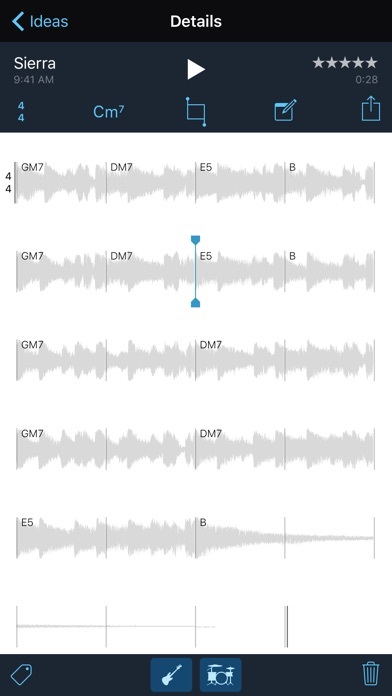 Tempo based looping is possible by sending the appropriate trigger messages but Ostinator is focused on simple manual control for live performers and as such does not provide any slicing, timestretch or pitch changing functions. Ostinator is tested as thoroughly as possible and we hope there are no bugs left! If you do find one please report it to us rather than writing a negative review because of it. Email support@livingmemorysoftware.com with a simple description. We hate bugs too and we’re always ready to stamp them out quickly! Not a lot to go on, as this is in Japanese, but it appears to be a follow up to the original sample player – Klang. 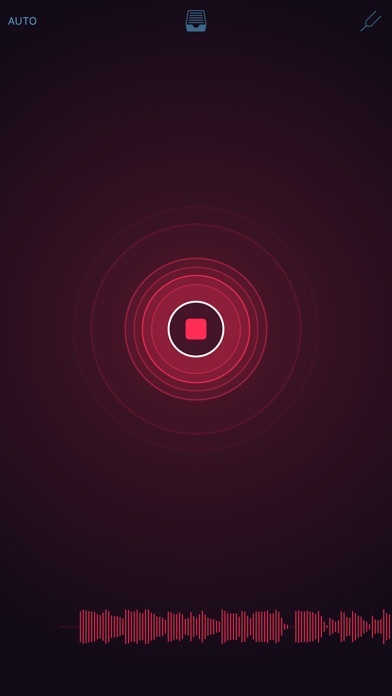 Got give a special shout out for this new app, as it’s been created in my home town, and there isn’t much in the way of iOS app development around this area, so congrats, and best of luck with this fun music app!! 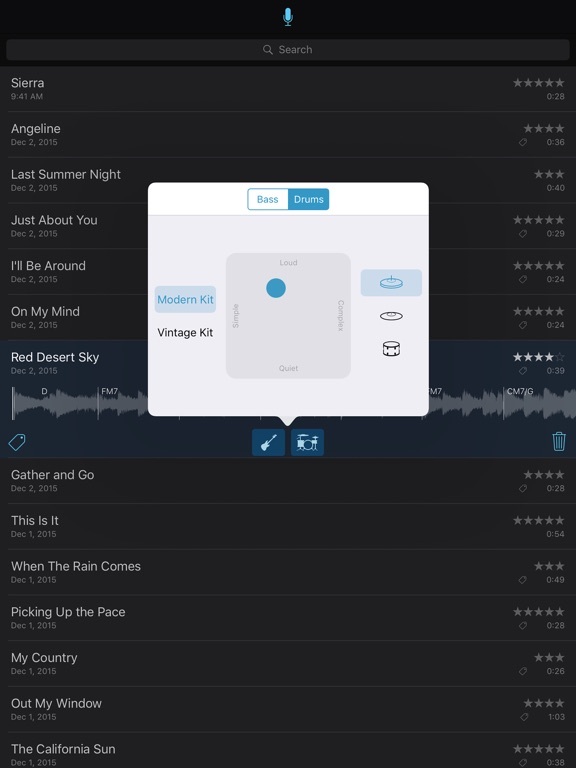 Icaro is the best way to get started with sample-based music on iPhone and iPad. Choose from the fun and simple packs, and perform live using the colored pads. Sample packs are updated weekly, and include a mix of percussive and melodic sounds to encourage randomness and ‘happy accidents’ while you play. Break the barriers of genre. Make good music without conforming to standards. EDM Studio allows you to easily create, record and share multi-track EDM music with no prior knowledge of music production. With a heavy dose of Big Room House, Dubstep, Trap, add a sprinkle of disco, funk, DnB, and trance. Finish with moombahton and dancehall and you have EDM Studio. Create music like Martin Garrix, Hardwell, Avicii, Nicky Romero and Porter Robinson. You can layout your entire song on a timeline with the ability to trim, loop and add effects to each track. Use as many tracks from the Synthersizer or samples as you wish. Adjusting the tempo displays the track’s current BPM. Track length and waveform is automatically calculated upon BPM adjustment. Including Drums, Bass, Synth & SFX. You can import your own samples direct from Dropbox. » Apply effects to each track. Effects include Reverb, Chorus, Garble, Distortion, Echo, Compressor, Flanger and ParamEQ. These effects can be previewed live as you apply them. Use a click track on both recording and the synthesizer. Beats per minute and beats displayed are adjustable. » Save / load projects. 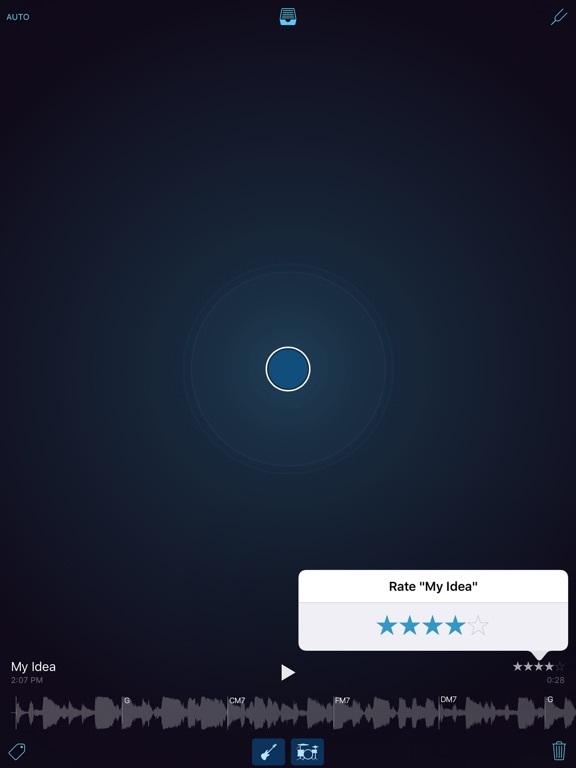 » Record your songs on any device. No microphone is required so no background noise. Just clear high quality audio. 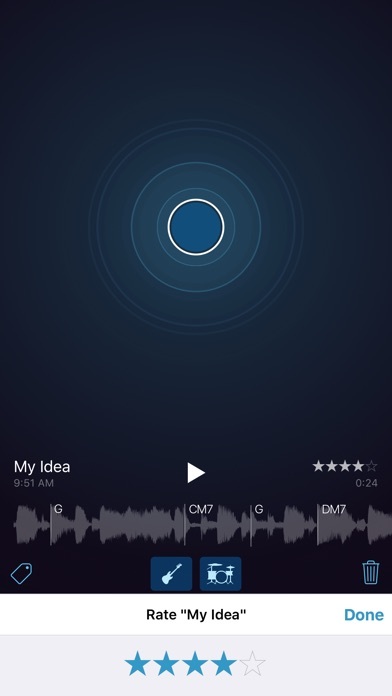 You can upload to SoundCloud or any third party app capable of audio sharing. You can also email your tracks. 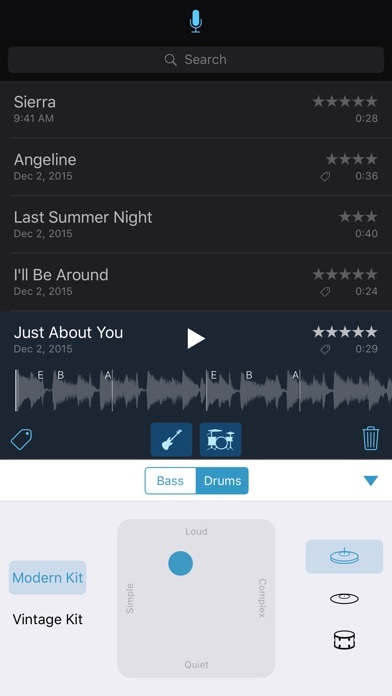 Choose to download uncompressed .wav files of all the audio in the app for supreme quality.